Carla Bartolucci is small in stature but huge in the organic and gluten-free worlds. She is Connecticut’s Small Business Person of 2017. 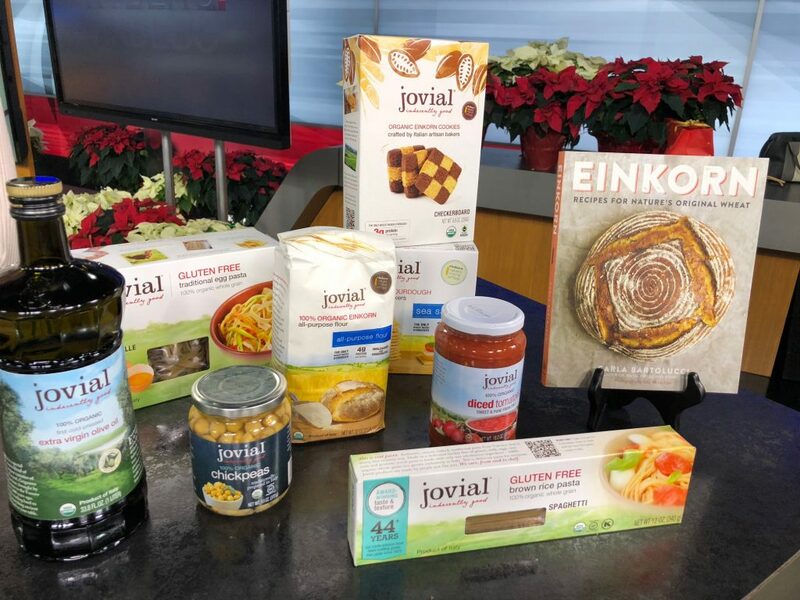 She and her Italian-born husband’s business is called Jovial Foods, it’s based in Stonington. 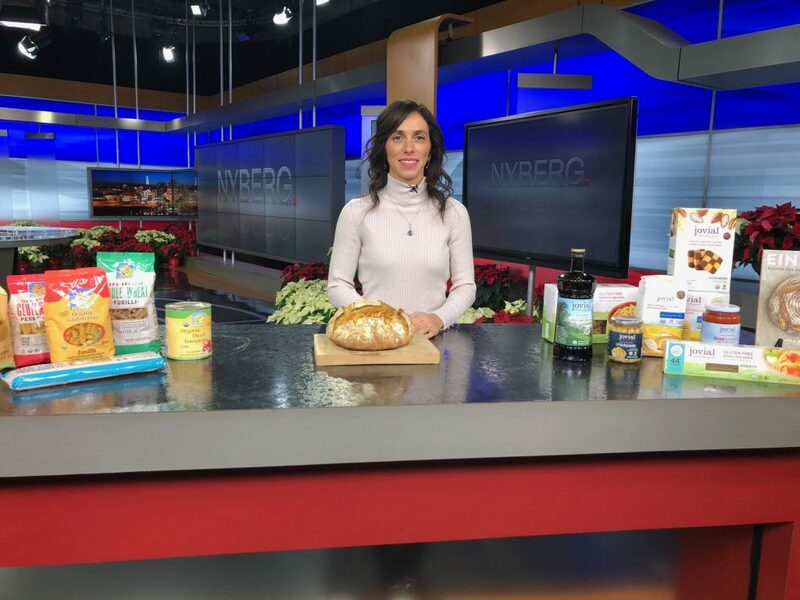 Her drive to succeed is spurred by loved ones she and her husband lost, and their eldest daughter, who was diagnosed with a gluten sensitivity. One of the secrets she found to helping her daughter, and others, is an ancient grain called einkorn. She is now farming that grain and all her products in Italy. Bartolucci spends much of the year in Italy where she and her husband are raising their children and overseeing manufacturing facilities and organic farmers, but is in Connecticut a lot at her headquarters. Jovial Foods is on a large parcel of land where the now closed historic Randall’s Ordinary Restaurant existed. Here’s an exclusive for you, she’ll be reopening it in amazing fashion in the next few years.